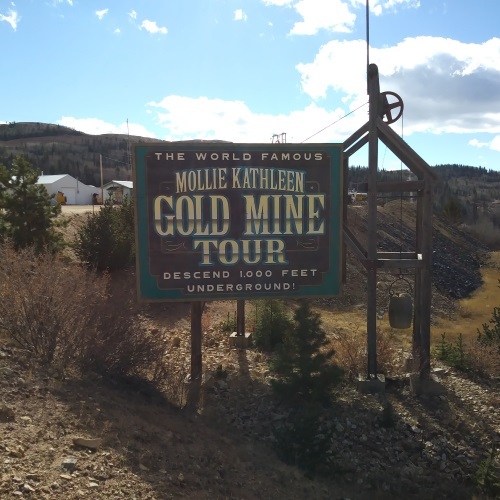 The Mollie Kathleen Gold Mine tour descends 1,000 feet below ground, where visitors learn about the workings of the 1890s hard rock gold miner. Guided tours allow visitors to explore the overlapping evolution of all four mining phases used to extract gold from the Mollie Kathleen, beginning with a ride on a skip to the lower working levels of the mine. Visitors witness the operation of numerous pieces of air-powered gold mining equipment and ride aboard the last air-powered Tram-Air Locomotive. This educational tour reveals how gold veins appear in their natural state and explains the processes used to extract gold ore for production. Adventurers of all ages can look forward to receiving a free gold ore specimen from the Mollie Kathleen Mine! The Gold Fever Inn is a great place to stay while you explore historic Cripple Creek. Let our Friendly Staff help you plan your adventures.